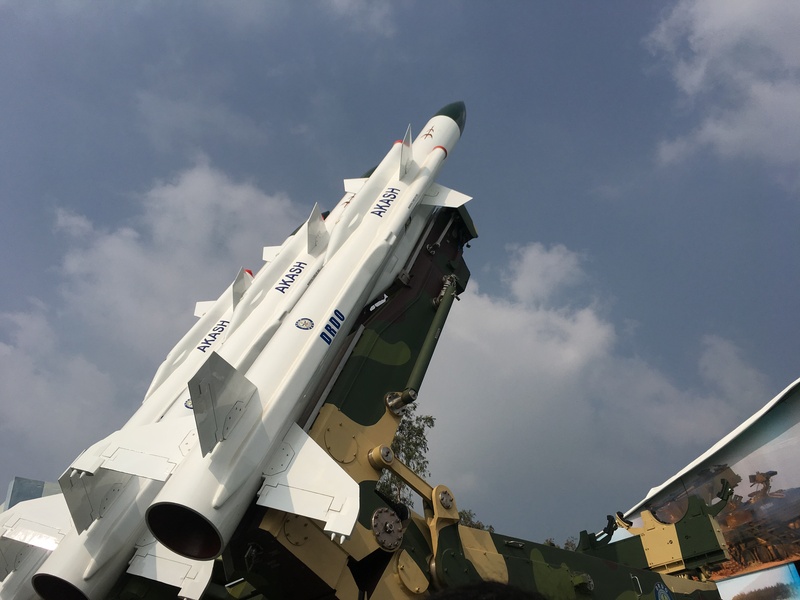 In a demonstration of the country’s indigenous capability, Indian defense scientists successfully launched the Akash surface-to-air missile with indigenous radio frequency seeker on Tuesday 5 dec 2017 afternoon. With this launch, the Defence Research & Development Organization (DRDO) can now claim that it can make any type of surface-to-air missile. The missile was tested against the unmanned Banshee aircraft. Surface-to-air missile Akash was successfully test fired on Tuesday with an indigenous radio frequency seeker, an official said. The indigenous radio frequency seeker has been developed at a cost of approximately $7 million and it will make the Akash more accurate and increase its range. This is the first surface-to-air missile with indigenous seeker that has been test fired. “The radars, telemetry and electro-optical systems along the coast have tracked and monitored all the health parameters of the missile,” said a statement. The 5.8-meter long missile having a launch weight of 720 kilograms is capable of engaging aerial threats up to a distance of 30 kilometers. It can fly at supersonic speeds of around 2.5 Mach and can reach an altitude of 18 kilometers. “This is the first Surface to Air Missile with indigenous seeker that has been test fired. With this success, India has achieved the capability of making any type of Surface to Air Missile,” DRDO said in a statement. This missile is being inducted into Army as Short Range Surface to Air Missile (SRSAM).